Cinephiles around the world were saddened by the recent passing of the magnetic Bibi Andersson. Those versed in Swedish cinema will certainly know well of her work. To the uninitiated, to surmise succinctly, the Swedish actress worked solidly for roughly 60 years. Andersson will always be most associated with Ingmar Bergman. Bergman, one of cinemas great directors, and certainly the foremost film-maker to come out of Northern Europe, was known to have a select group of favoured actors. Along with the likes of Max Von Sydow, Liv Ullman, Hariet Anderson and Erland Josephson, Andersson starred in several of the directors films. 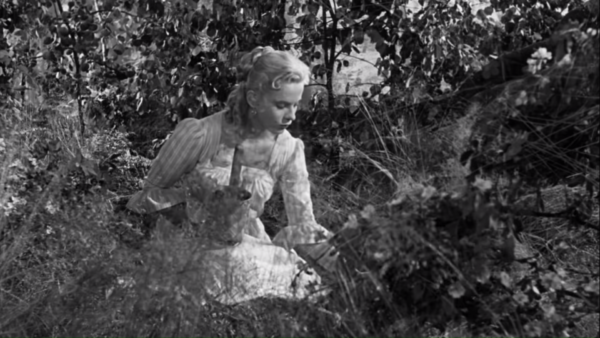 She notably appeared in some of his most iconic works including Wild Strawberries and The Seventh Seal. More on her most revered partnership with Bergman later. Andersson also worked with John Huston in The Kremlin Letter and Robert Altman in Quintet. Predominantly though, she worked in Sweden. She had a seemless gift for shifting between comely characters, to fiery, playful, coy, energetic, extrovert, effervescent. She could shift like a chameleon and craft character parts as beautifully as she could inject leading roles with a beautiful magnetism. 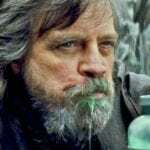 I’m loathe to go on about this next film, because it’s like Da Vinci. He’s largely associated with The Mona Lisa, despite all the magnificence he created. To hell with it though. 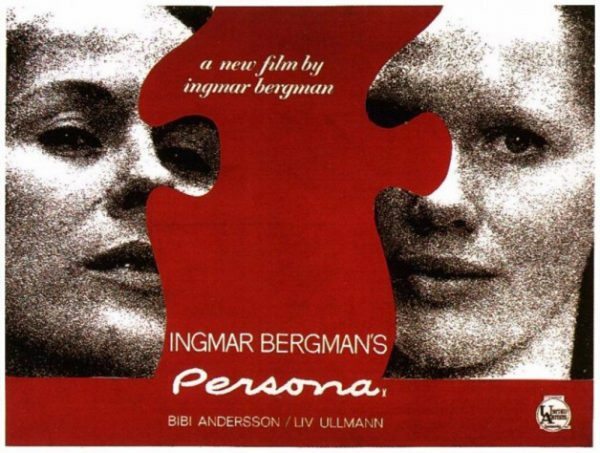 To those unversed in Andersson’s career, perhaps curious enough to take a delve and in need of a starting point, here is that starting point: Persona. Many will argue which was Bergman’s masterpiece of masterpieces. This is the one that really sticks with me, and on surface and visually, it’s one of his most simple, but in terms of psychological exploration into the human condition, it’s one of his most complex. Every film-related site covering Andersson will undoubtedly say the same. Persona is the one to watch (if it must only be one). It’s a film that stays with you. It’s 80 minutes of intimate, beautifully focused storytelling with a simple scenario focused predominantly on a mute patient (Liv Ullman) and a nurse charged with looking after her (Andersson). Bergman had an innate gift in telling engaging dramatic stories which carved open the dark recesses of human psyche. To lay such a simple scenario out and to rest almost entirely on two actresses in predominantly a single setting is something only a select few could pull off. Not only does Bergman do it, but he delivers something enthralling and affecting. Disturbing and dazzling in equal measure as nurse and patient begin to see a melding in their personalities. 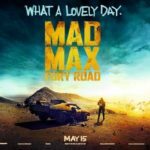 The film has dashes of horror, but it’s entirely through intricate performance and beautifully crafted direction. 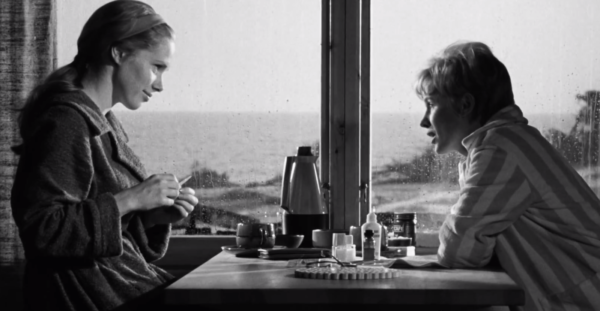 As far as visual iconography, most with just a passing recollection of Bergman will undoubtedly see Von Sydow and the Grim Reaper playing chess by the sea in The Seventh Seal, but Persona delves into corners that grip you intensely. Ullman is sensational, and Andersson equally so. It’s a film that buffs and cinephiles know of. It’s not quite as iconic as perhaps it deserves, even if it regularly pops up in carefully curated top 100 lists. It’s a film I can’t recommend enough, which directly influenced one of my own short films and more generally, the sheer simplicity in having a cast of two in one setting also offers its own inspiration for someone wanting to make films when even when there’s no money at hand. As said, there’s no set pieces, there’s no shocks, jumps, scares (more a general, increasing discomfort and unsettling atmosphere). It’s the power of the script, the two actresses and the impeccable direction. It’s inspiring. Many of the team here will undoubtedly be saddened by Andersson’s passing. EJ Moreno, in a look at the new Criterion Channel, was only recommending Persona a few days prior to Andersson’s passing in fact. So consider this another firm recommendation for a complex and engrossing masterpiece which shows Andersson in exceptional form (for which she received a Bafta Nomination).